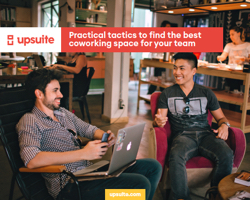 You need to find the right coworking space for your high-performing team. The challenge is, you have hundreds of options to choose from. There are spaces best suited for high-levels of productivity, spaces that encourage collaboration, and spaces that are perfect for meetings and events. Sorting through the many options can be confusing and time-consuming. That’s where Upsuite comes in. 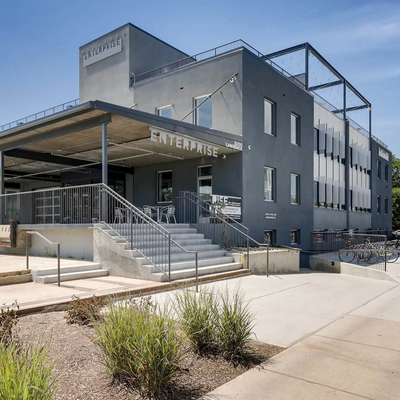 We help you find, tour, and select the perfect coworking office. You get access to the largest selection of coworking options in your market, all at the best price. You also receive help negotiating your membership and enjoy unique benefits you won’t get when you book directly with a coworking location. Upsuite was quite easy to use as Upsuite dominated the generic Google search for shared office space in Boulder. A quick single recommendation of 3 spaces was all we really needed.